Description: The phrase ‘Person Centred Planning’ was coined in North America in the mid-1980s to distinguish the person-centred way of doing planning from so-called ‘service centred’ approaches to planning that are solely framed by whatever services are typically available. People’s lives are seen to be managed by the service system within service-centred planning, whereas within Person Centred Planning the individual is given as much choice and control as possible and this includes who comes to the planning meeting, where and when it is held and, crucially, that the person who the meeting is about, is always present. 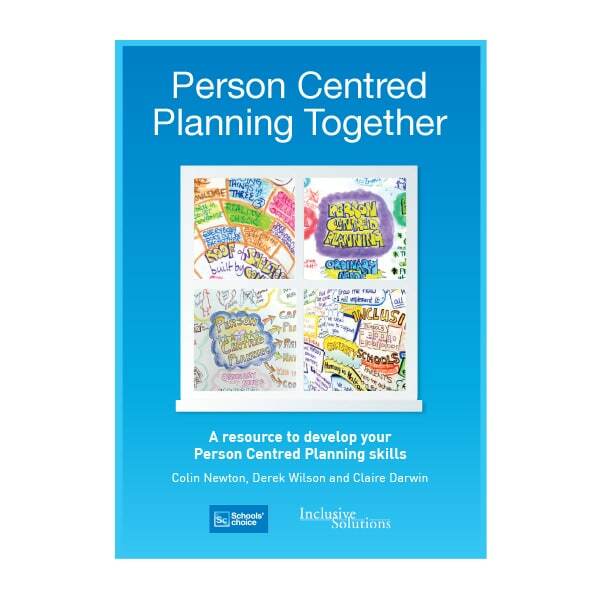 Much of this book is taken up with descriptions and will link you to resources to support the use of the most commonly used Person Centred Planning tools, particularly MAPS and PATH. Both of these tools are ‘big picture’ planning activities that need skilled facilitation to be successfully implemented and this book will give much guidance about how this is done. Review: Person Centred Planning has been a key tool in my work as an Educational Psychologist for over 10 years. It could be easy to get side tracked by the tools and the visual representation techniques of Person Centred Planning but the core principles and values are the key to success. 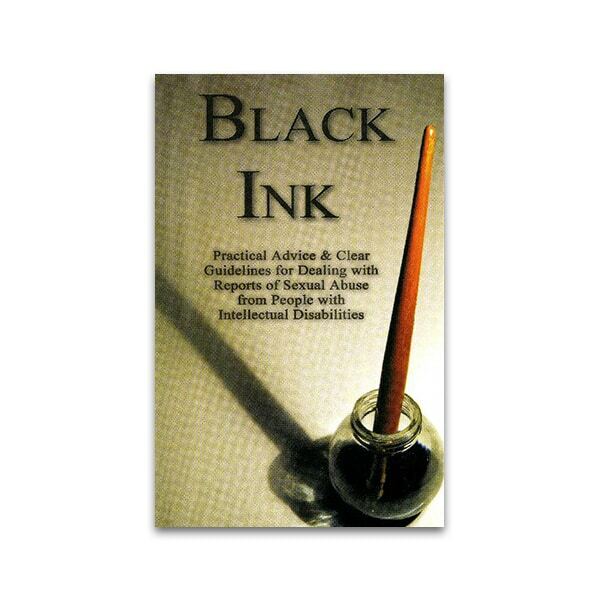 In this book Colin, Derek and Claire carefully guide you through the process of PCP from the foundation of core principles and values. one of the most powerful concepts I think is the ‘recognition of the importance of ordinary needs in planning for a good life’ which can create a significant shift in how we think about and engage is supporting Children and young people with additional support needs. 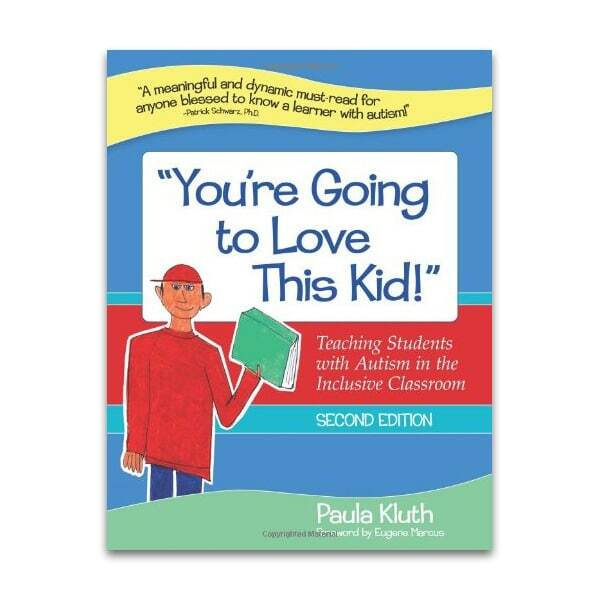 The book provides a really practical and yet insightful roadmap for building a person centred planning approach to your approach to working with children, young people and their families.